Tea is the wine of the East: an ancient art filled with mythology and legend that persists today. It is central to the cultures, health & hospitality of many nations. All tea hails from a single plant, Camellia sinensis. When the leaves and buds are picked, they begin a journey to become one of many styles of tea. Enzymes in the tea leaf change its character (oxidation) until it is dried or heat is applied and deactivates them (firing). Each estate guides this process to make the leaf into white, green, oolong, black, or pu-erh. Like wine, the subtleties of tea are closely aligned with the earth in which they were grown (terrior). This makes tea an international phenomenon. Tea contains the well-known stimulant, caffeine. It also contains a lesser known, but entirely unique compound called Theanine. Theanine balances out the energy from caffeine with focus, a restful calm and precision in the midst of energy. It is often said to offset the “jittery” effects caffeine content that other beverages sometimes cause. Tisanes (herbal teas) do not contain camellia sinensis, but are a blend of other botanicals also steeped in water. Most tisanes are naturally caffeine-free, creating a perfect calming nightcap. There are a million different ways to enjoy our blends. They smell amazing, but they make things taste even better. Our goal is to expand both your palate and your imagination on the many ways that nature's bounty of flavors can be enjoyed. Hot tea is just the beginning of an amazing adventure in flavor, one that you'll likely return to often. If you have any suggestions or questions for us let us know! 1. Choose the water for your tea. It makes a difference. Tap water can be filled with minerals and chemicals that influence the beautiful subtleties of a tea blend. Filtered water is preferred (think Brita). Try different waters to see which you like best — just be aware that water is the mother of tea and different water will make a different tea. 2. Heat the cool, pleasant-tasting water to a boil in a kettle on the stove or even in the microwave. Let the temperature settle to the suggested temperature for the blend you are brewing. An easy way to make one cup of tea. The French press is great for making multiple cups of tea. 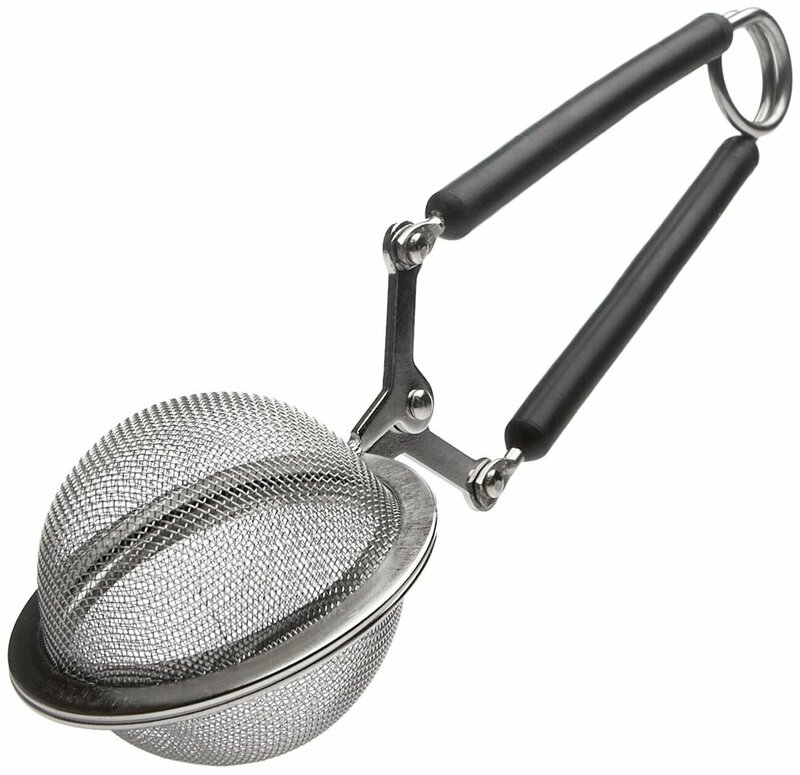 Great for making multiple servings of tea. 5. Remove leaves from the liquid and enjoy your cup of hot tea! Iced tea is generally made just like hot tea as outlined above and then poured over ice. Generally iced teas should be brewed stronger (more leaves per ounce of water) because adding ice dilutes the tea. The longer you let the hot tea cool before pouring over ice, the less diluted it gets. If you are sweetening an iced tea, add the sweetener while the water is still hot so it can dissolve evenly into the water. 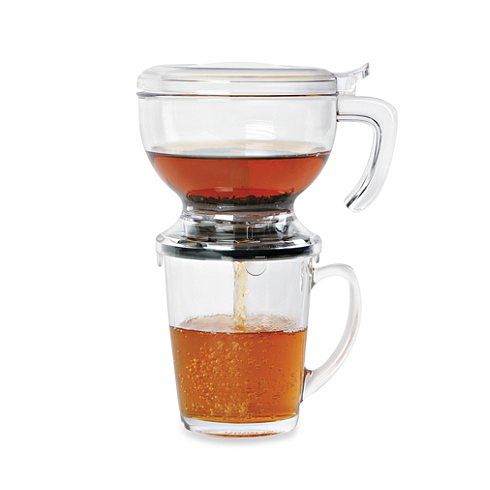 For the more patient and refined palette cold brewing is likely the better option. 2. Put the container into the fridge. 3. We are still experimenting with the timing to create the best flavor; it will vary tea to tea. Start with 6 hours. Remove the container and taste the tea. If the flavor is not strong enough, put it back in the fridge and try in another hour. 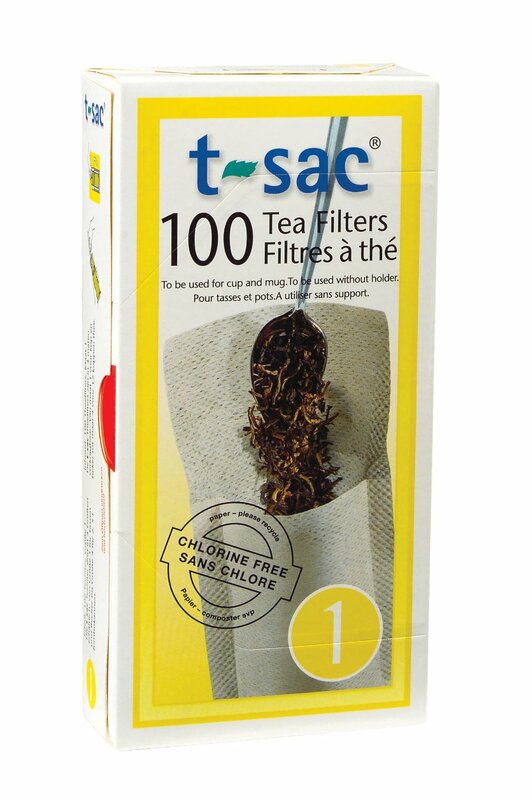 If the flavor is great, strain the tea into a clean container and enjoy! General recommendations range from 6-10 hours. Experiment and let us know what you think! This method is the same as cold brew, but instead of putting everything in the fridge you put it out on the porch in the sun. This is not recommended over cold brew both because of taste and more risks of foreign objects and bacteria joining your tea party on the porch. 1. Decide your milk-water ratio. If we use skim or 1% milk, we prefer to use all milk. Higher milk fat percentages we mix with water. It's up to you and the texture you want. The more milk (and higher %), the creamier your latte will be. 2. Once you've decided that, pour your liquid into a small pot on the stove. 3. Add tea blend. If you opted for a creamier texture, you may need to add a little extra tea. (We find that creamy milk does not absorb as much flavor.) If the texture is closer to water, we use the same amount of tea recommended for a regular hot brew tea. Again, this is up to your personal preference. 4. Mix the tea leaves into the milk so that they are well-coated with the liquid. Most of the leaves will float on the top. If preferred, you can add sweetener at this point and mix it into the liquid. 5. Turn the heat on medium and wait. Stir once after a minute or so. 7. Carefully strain the hot liquid into a mug and enjoy! Add any desired sweetener. Creativity with what you steep the blends in is very rewarding. Here are some of our favorite infusions. Infuse coffee with a natural herbal blend. Just add it in with your grounds while brewing coffee. Let us know what you're infusing!